Last year, I found a similar vulnerability of deanonymizing Facebook employees behind stock questions. This time, I found another way to deanonymize an employee at Facebook, except the way work is a lot simpler. What is “Facebook Life Events”? Facebook Life Events, a feature for letting users announce important moments, was redesigned back in December 2018. 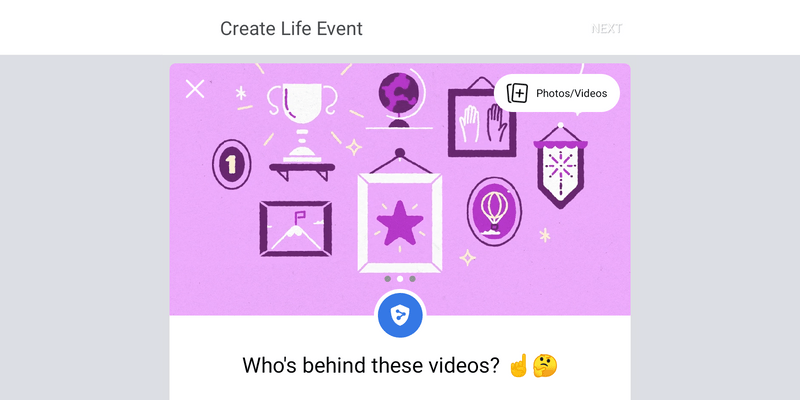 The new Life Events comes with some stock artwork videos provided by Facebook. To help people do this, we’re providing new options, including animated photos and videos. 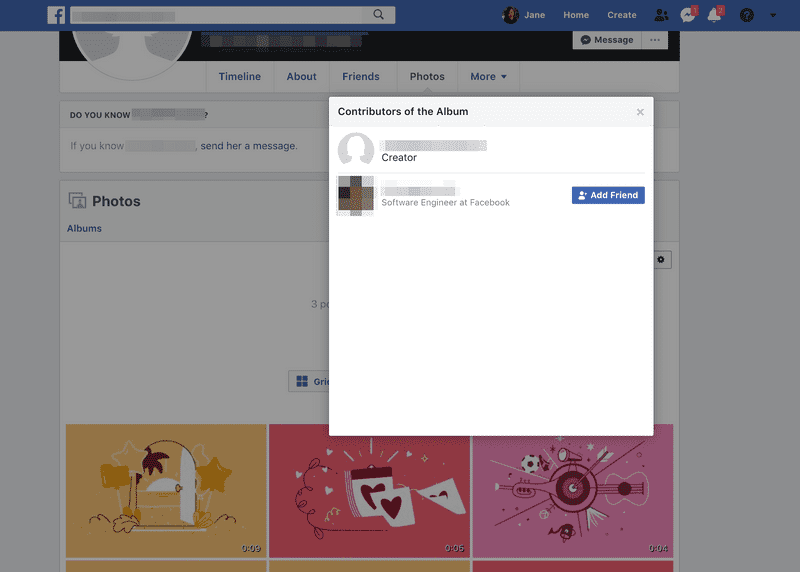 If you don’t have your own images, you can now choose from a wide range of art from Facebook. One way of how Facebook makes stock media contents accessible to regular Facebook users while keeping it flexible is creating a dummy account that acts as a “container” of those contents. This is how Facebook manages “Life Events” stock videos and makes it accessible to users. This dummy Facebook account that sources those stock videos is currently showing information that identifies the Facebook employee behind it. It reveals the identity behind the Facebook employee that handles the new Life Event stock videos. Non-employees are not supposed to have access to this information. Due to this being a public vulnerability disclosure, some information is redacted. The ID from data.viewer.life_event_content_suggestions.edges.node.video.id belongs to the source video of a new Life Event stock video. For this Proof-of-Concept, we will use 10150000000000000 for upcoming steps. Yyyyyyyyyyy Yy is a “Software Engineer at Facebook”. Identity revealed. This is one of my simplest (and silliest/most-preventable) Proof-of-Concept so far. A way to prevent this from happening for a Facebook employee would be not adding their personal account to an album at the first place.